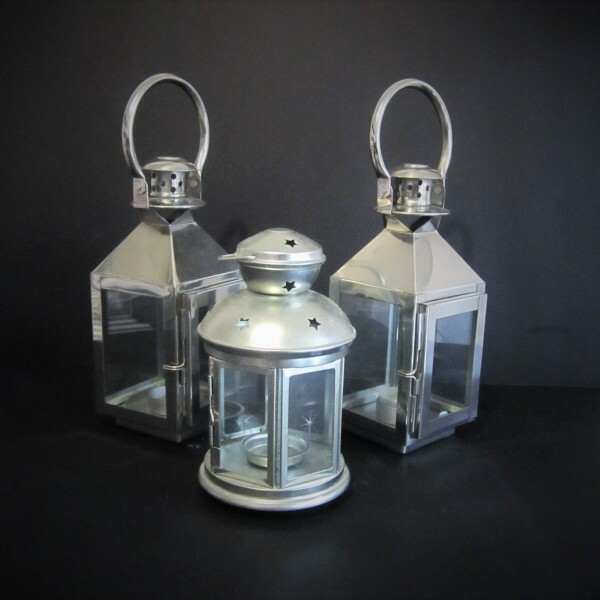 A variety of different shaped small lanterns in silver, grey, black and white. 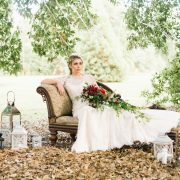 Ideal for lining walkways. 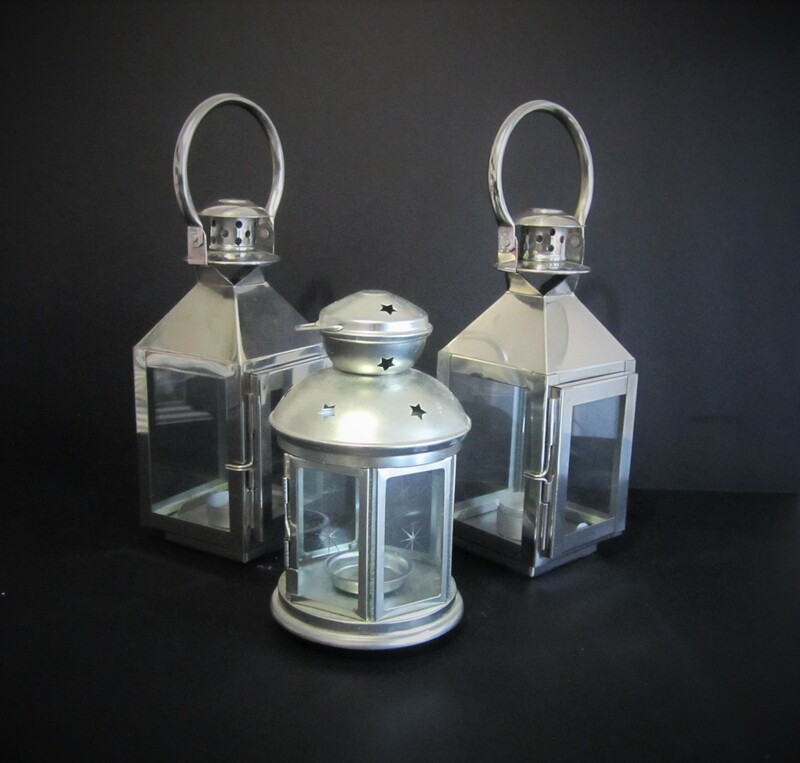 Large silver lanterns are available for £8 each.